As a gardener, we always want to keep our plants well-nourished with a lot of sunshine and water. But, did you know it’s possible to kill a plant with too much love and attention? There are times when we get overzealous and end up keeping our potted friends more hydrated than they need to be. 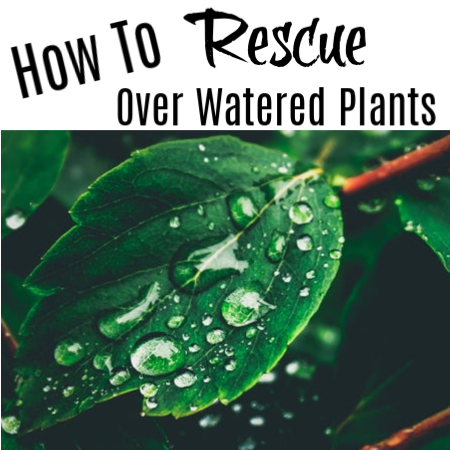 Then we end up reading about How To Rescue Over Watered Plants. Over watering a plant is called waterlogging and it’s a pretty common reason garden plants wither and die. But, the good news is there are ways to rescue your well-loved flora and greenery from drowning. 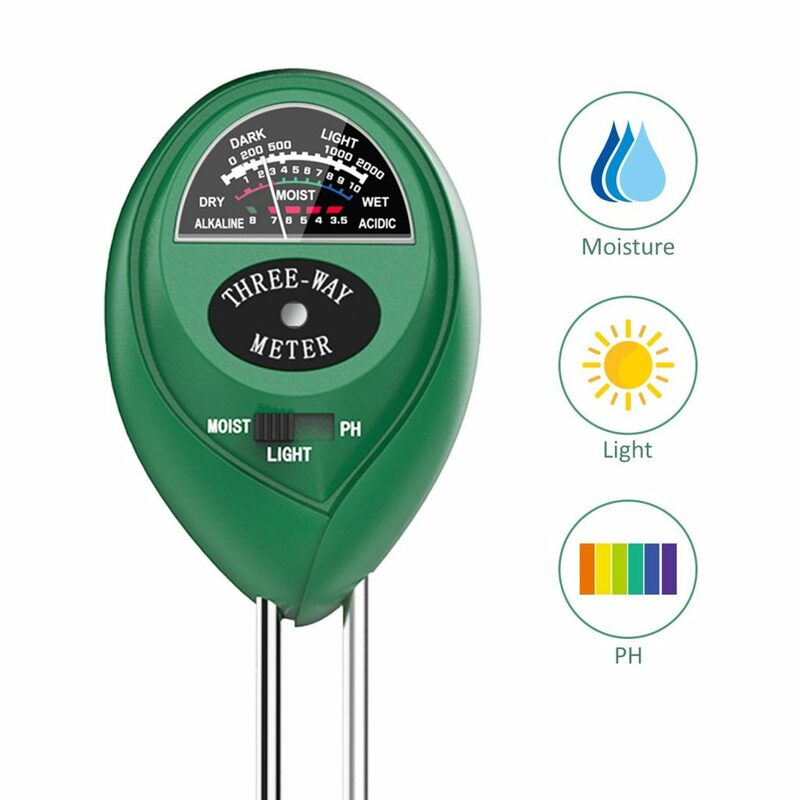 Every plant in your garden has a unique moisture requirement. 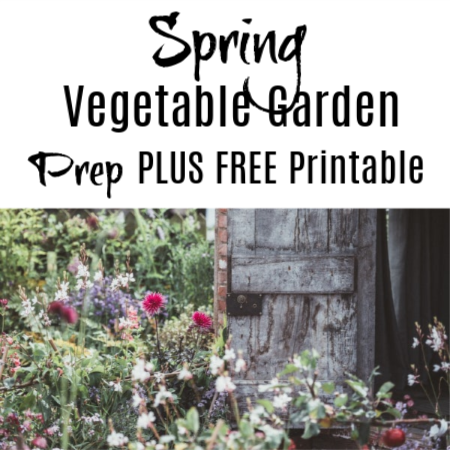 Perennial plants like irises can generally stand to be in the water for longer periods while succulents and cacti generally don’t need a lot of water to survive. The sooner you understand this, the better your chances are at growing a beautiful garden and keeping lovely plants indoors. Today, we’ll be walk through How To Rescue Over Watered Plants and how to avoid waterlogging. Let’s start! Waterlogging happens when the soil surrounding the roots of a plant becomes over saturated. In this situation, water does not drain fast enough which leads to root rot and, if not resolved, plant death. It typically happens to plants during the rainy season when heavy downpours tend to flood outdoor gardens. However, waterlogging can also happen, and is much more common, in indoor plants since they’re prone to over watering. Why is Waterlogging Bad for Your Plants? A waterlogged plant is an unhappy plant. Too much water drowns and suffocates a plant’s roots. This makes them unable to exchange gases, absorb nutrients, and ironically, supply the rest of the plant with the water and food it needs to survive. Bacteria, fungi, and algae may also grow in overly wet soil which can infect the whole plant, result in a foul odor, and eventually kill a plant in just a little over a week. 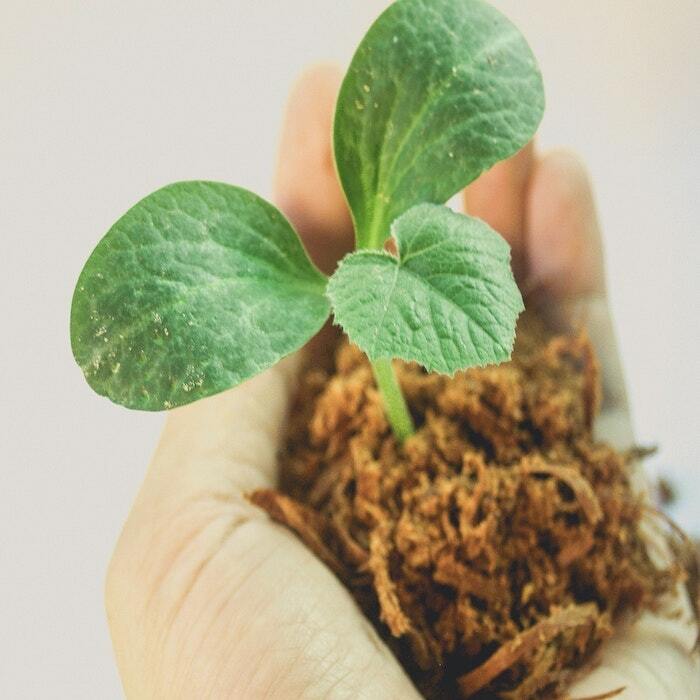 Carbon dioxide and ethylene gases may also build up in the soil which can mean bad news for the roots of your plants. Moreover, waterlogged soil is prone to compaction and is naturally dense so water cannot escape easily. You cant your soil to be loose and able to drain and for your plants roots to be free to spread out and make a strong, healthy root system. Your plant looks like it’s wilting even if it has plenty of water. The curious thing about waterlogging is that its symptoms often resemble that of under watering so be vigilant about this. You wouldn’t want to water an already drowning plant. The leaves start to become yellow and new growth are falling off. This is a result of nitrogen leaching out from the soil. Alternatively, the leaves of a waterlogged plant may also exhibit browning, scorching, or leaf burn. If a plant has absorbed too much water, it can also result in edema. Your plant may start exhibiting blisters or soaked spots as a result of waterlogging. There may be a build-up of scum or some form of residue on the surface of the soil. 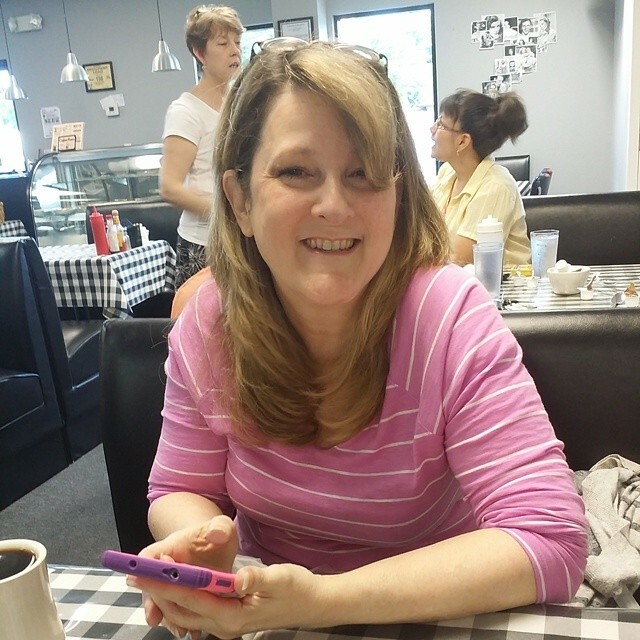 ·The roots of the plant will be discolored, often turning black or dark brown. Rescuing waterlogged plants is completely possible. 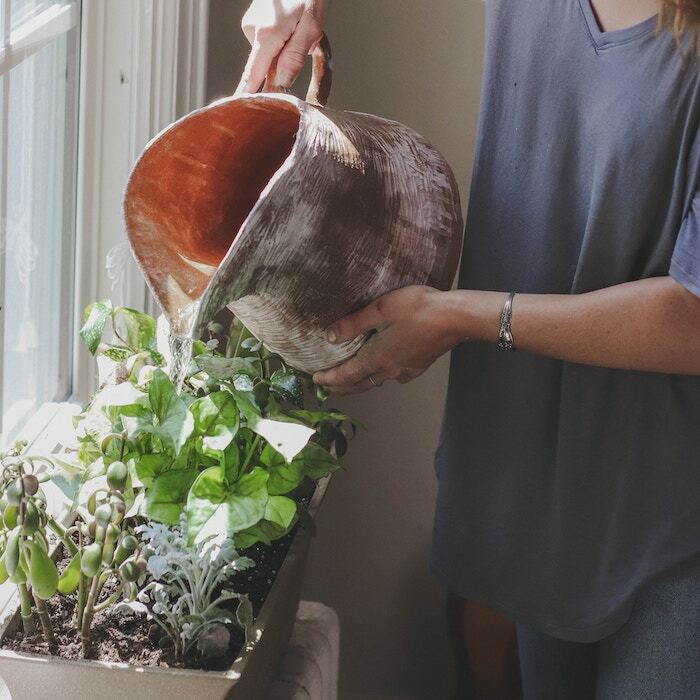 However, depending on how much damage the overly wet soil has done, you might have to work a little harder to bring your plants back to life. Make sure you know the extent of damage that excess water has done to your plant. Check for any discoloration or wilting on the plant as this will dictate the next steps you will take. You should also check if water is pooling or there is unusual growth on the surface of the soil. If your plant is showing signs of yellowing on the leaf, remove any stagnant water you plant might be sitting in. It’s also important to check if the pot has proper drainage holes so that water can escape. 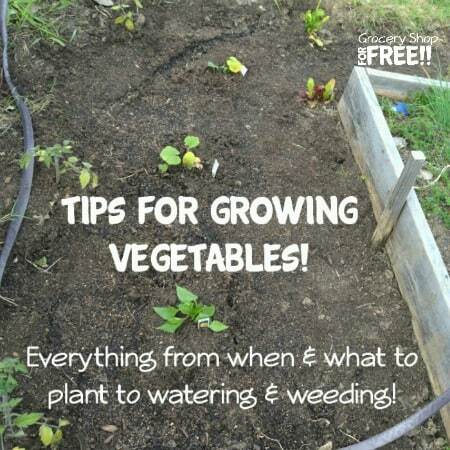 You may also make sure that there are more air pockets in the soil so the roots can breathe. Slowly tilt the pot and tap gently to loosen the soil. Gently remove the plant from its pot and examine its roots. Healthy roots appear white while decaying roots are a darker color. Using sharp clippers, remove any damaged roots. 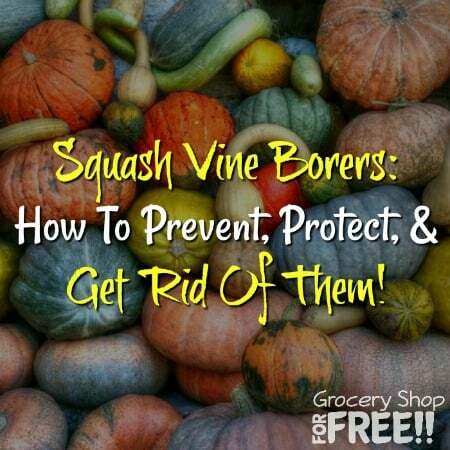 Do the same for any decaying leaves. After removing the plant from its previous pot, let it dry on top of a newspaper for up to 12 hours. After this, take a new pot, line it with a mesh, gravel, or pebbles and re pot the plant with some fresh potting mix. 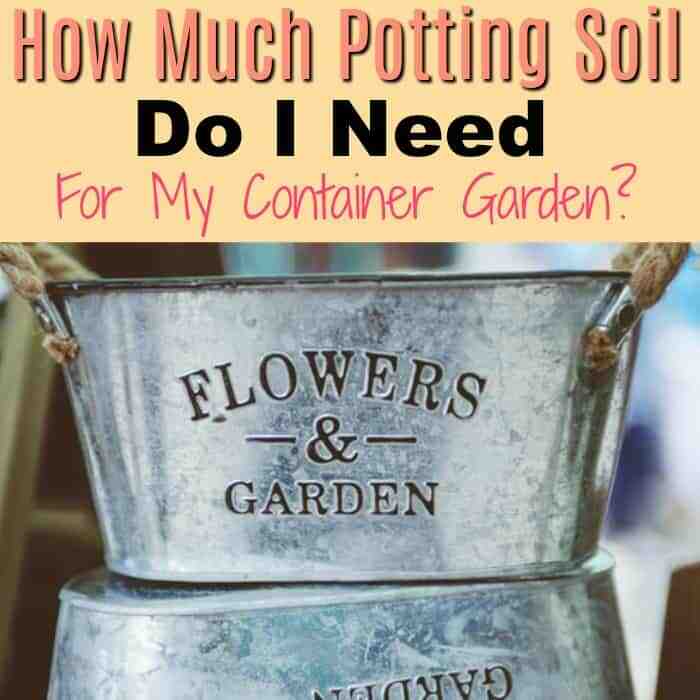 You Might Also Like: How Much Potting Soil Do I Need For My Container Garden? You may discard the pot where waterlogging occurred or you may reuse it. Just be sure to treat it with water and bleach to get rid of any bacteria. At this point, avoid using fertilizer until after the plant has recovered and is ready to absorb nutrients. Wait until you see new growth coming out. Check for any fungus or mold growth like mildew or black spots. If you find any, be sure to treat the soil with fungicide. Here’s more good news for you: waterlogging is absolutely preventable. You just need to practice appropriate watering techniques so your plants don’t become overly hydrated. You don’t have to stick to a strict schedule for watering house plants. Only water them when needed. To check, look at the soil. If it looks dark and moist then leave it alone. If the soil looks dry and light in color, then you may go ahead and water the plant. During the rainy season, it’s best to avoid watering your outdoor plants. Rainwater is usually enough to sustain them. Finally, be sure to know the water requirements of the plants you have. Again, each plant is unique, so do your research. The more you know about the greenery you have, the better your chances are of avoiding waterlogging. 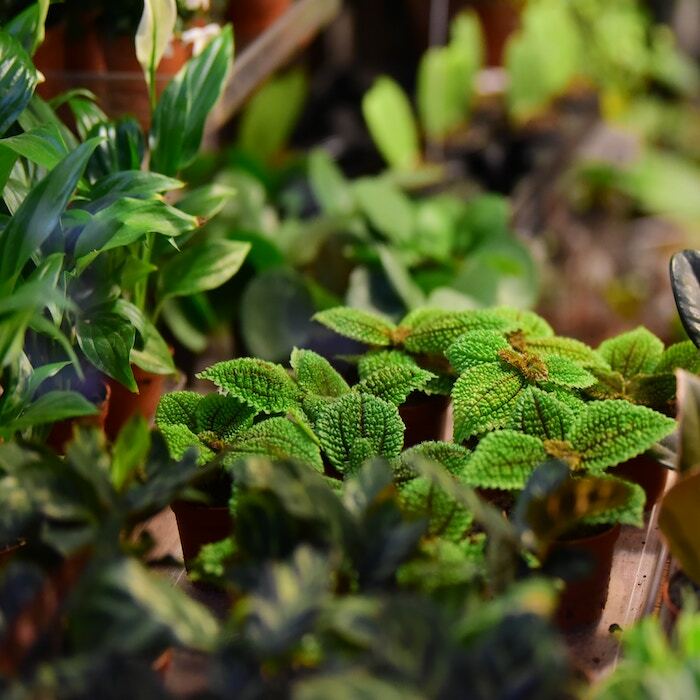 If waterlogging is a recurring thing for your garden, you might want to switch to water-loving plants. 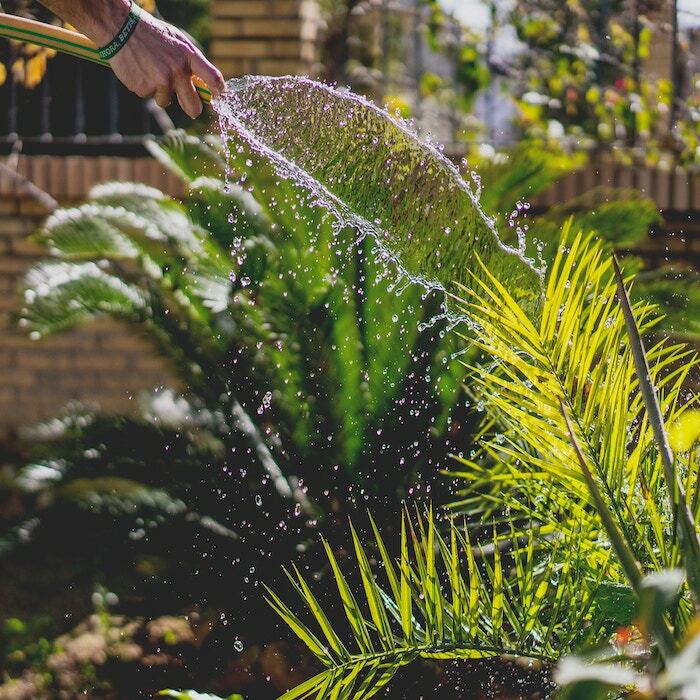 The trick to having a lush home garden is knowing how to properly water your plants. But, even if you’ve had a waterlogging mishap, you can still save your beauties from decay. 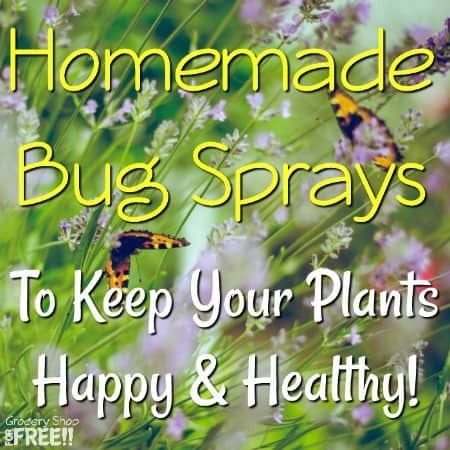 You just have to know what to look out for and How To Rescue Over Watered Plants. 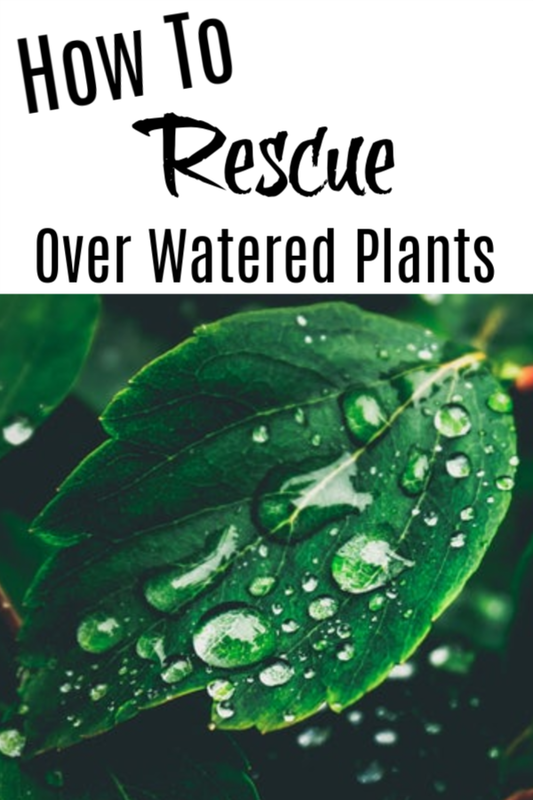 I hope the tips we’ve shared above can help you revive waterlogged plants and prevent it from happening in the future. 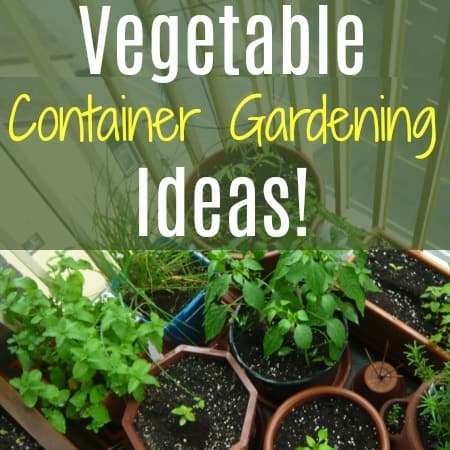 Do you have other plant care tips you’d like to share? Let us know in the comments below!